Looking For Drilling And Boring Contractor? 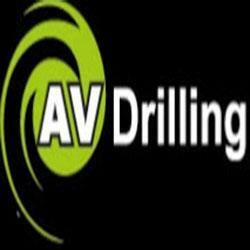 AV Drilling is one of the most elected names for a hazard-free, budget friendly drilling and boring service provider in Australia. We believe that proper planning, investigation and careful attention to minute details are the key to our success.